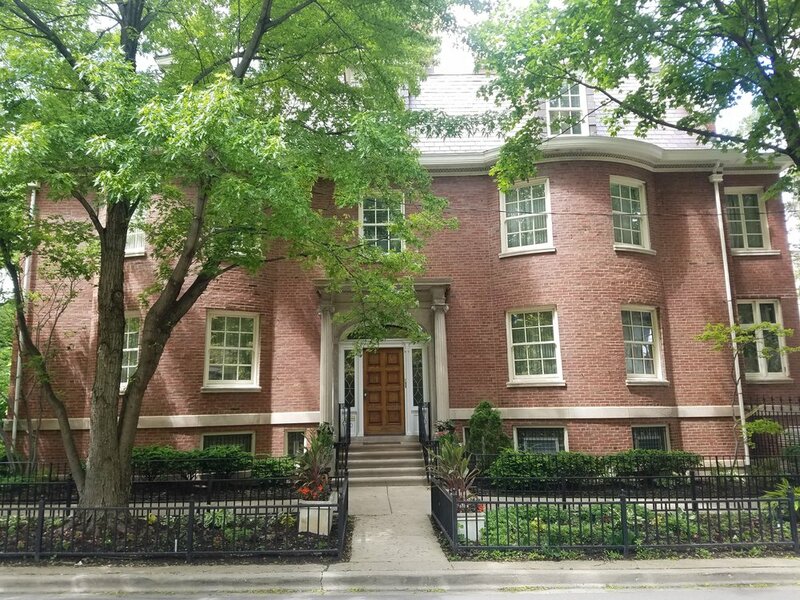 40 East Burton Place is the historic home of the Greek Orthodox Metropolis of Chicago. Recognized throughout the nation and located in the heart of Gold Coast, neighboring Downtown Chicago, the Metropolis Offices and St Anthony's Chapel are located within it's walls. The third floor is home to St Anthony's Chapel. Opened to the public each year for services for St Anthony name day, the intimate facilities are adorned with traditional iconography. A prominent feature of the chapel is the back wall which features portraits of the previous Hierarchy of the Metropolis (Diocese) of Chicago. In addition to Metropolitan Iakovos of Chicago and Bishop Demetrios of Mokissos, Deacon Chris Avramopoulos, William Kallas, Lynn Dallas and John Ackerman are blessed to have office space within the building. Parish Profile is a new column that will be placed each Thursday on our Metropolis of Chicago Website (www.Chicago.GOArch.org) and Metropolis of Chicago Facebook Page, highlighting each of the rich and diverse parishes that make up our Metropolis. Each Parish Profile column will contain a description and history of parish, as well as showcasing with up-to-date photographs the outside of the parish, Iconostasis, prominent iconography and features, and a current photo of the Parish Priest, Parish Council and leadership. It is our hope this new weekly column will not only display each of our wonderful parishes but also bring our parishioners closer together, along members of one community to learn and view members of another. The Metropolis Staff photo is provided thanks to Bill Melonides of MVP Studios. Our Spiritual Father and Hierarch: May His Memory Be Eternal!